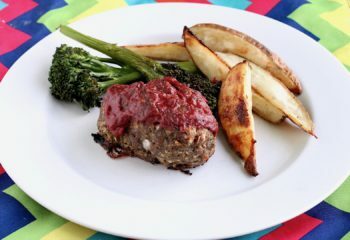 Sheet Pan Mini Meatloaf saves time and dishes making dinner a cinch! 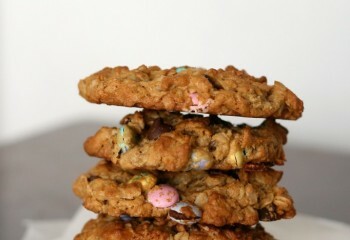 Oatmeal Raisin Cookies are a classic. This classic cookie is not complicated, in fact, I think it is the picture perfect image of homemade cookies. 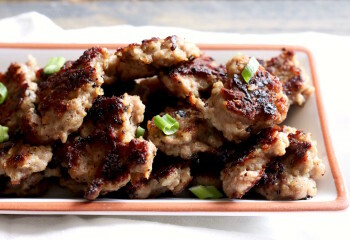 Frikadeller aren’t your typical spherical meatball but a squished pork meatball like patty panfried and full of onion, garlic, and rosemary flavors. A Danish favorite! Inspired by my Great Grandma Nona’s recipe swapping oats for the flour results in a wonderful chewy oatmeal peanut butter cookie. 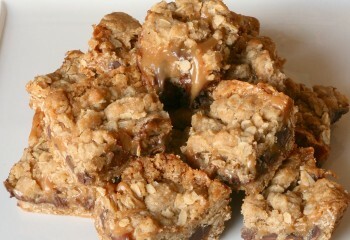 Loosen up your belt ladies and gents, boy do I have a naughty treat for you today; I sure hope you have a sweet tooth.